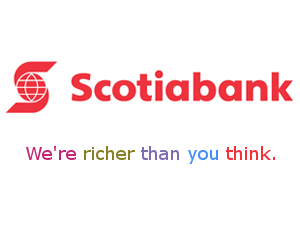 Edwin and Mavis O’Connor had been watching those Scotiabank commercials for the last year where “ordinary” people went in with their financial documents and walked out happy, “richer than they thought they were.” Edwin thought it was time he and Mavis did the same thing. Tampon tax break – strings attached? As of July 1, feminine hygiene products will be exempt from the federal portion of the GST. While women across the nation rejoice, men are feeling left out. Faced with criticism that Finance Minister Joe Oliver used ‘financial sleight-of-hand’ to balance the federal budget by reducing the size of the annual contingency fund from $3-billion to a mere $1-billion per year, Prime Minister Stephen Harper spoke out today in defense of the strategy.